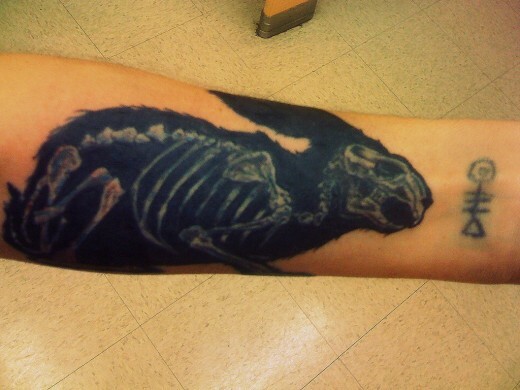 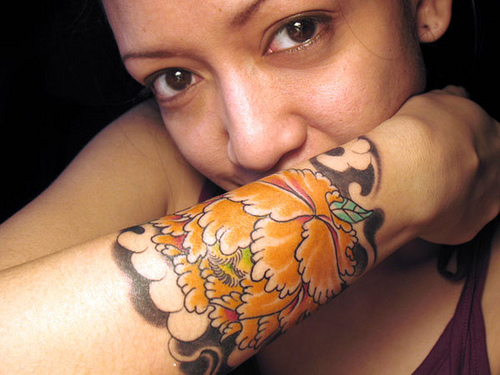 Forearm tattoo is one of the fast growing fad in the world of tattoo. 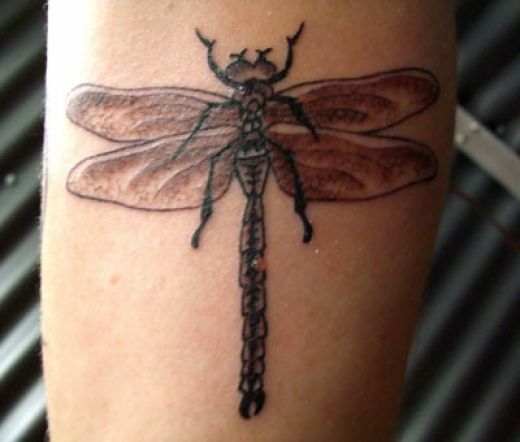 1st is it is niticable by a lot of persons and second even though it has a small size in height it has a wide range. 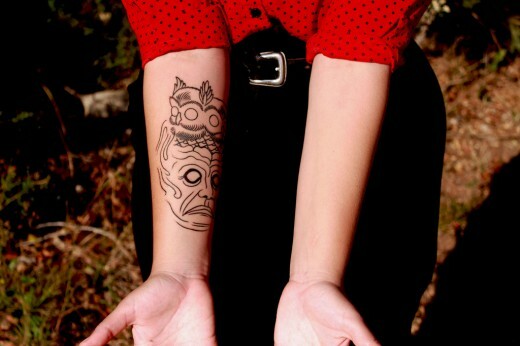 Here are some forearm tattoos. 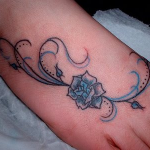 Forearm tattoos have been popular since ages, as it represents deep commitment of the person towards his tattoo design. 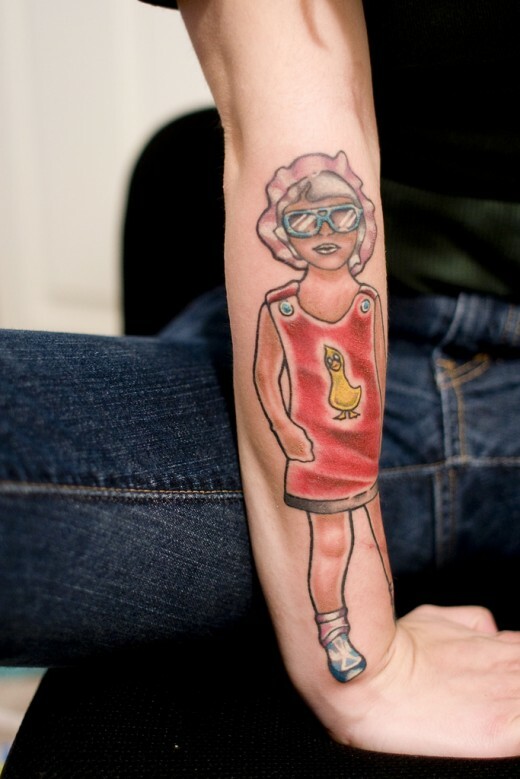 Tattoos have become outrageous fashion statements for youngsters today specially in the pop, rock and rave cultures. 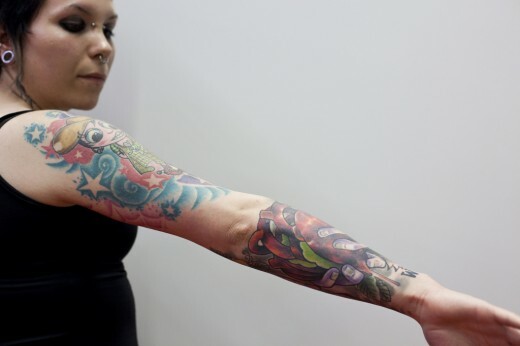 The best part of forearm tattoos is that they could be a sensational addition to your collection if you are a body art lover. 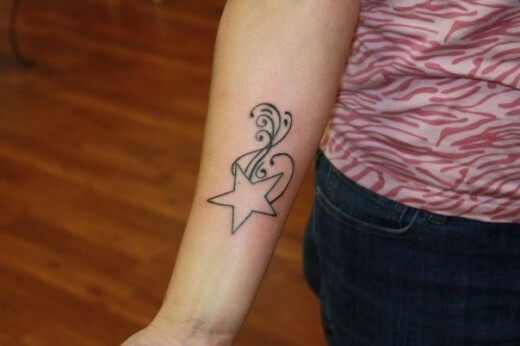 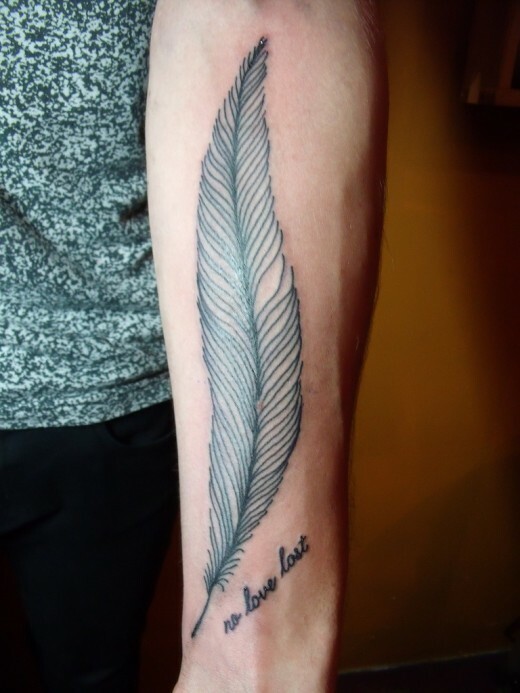 This location offers a large variety in size as a forearm is perfectly shaped for a permanent tattoo. 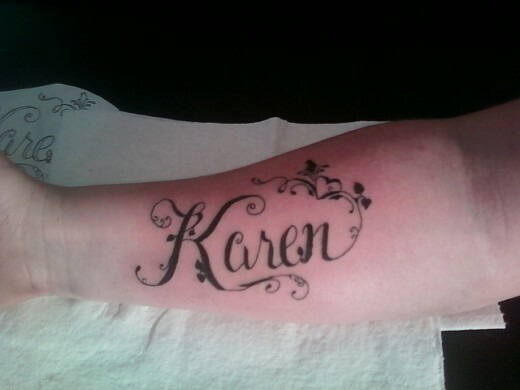 You can get forearm tattoos either on the top side of the forearm or on the underside of your forearm if you do not want to make it look pretty obvious. 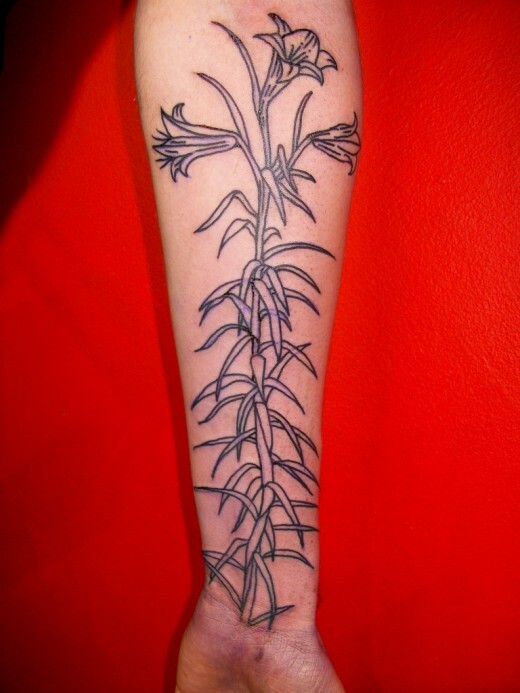 A great forearm tattoo design idea would be joining it with an existing upper arm tattoo, which creates a sleeve tattoo. 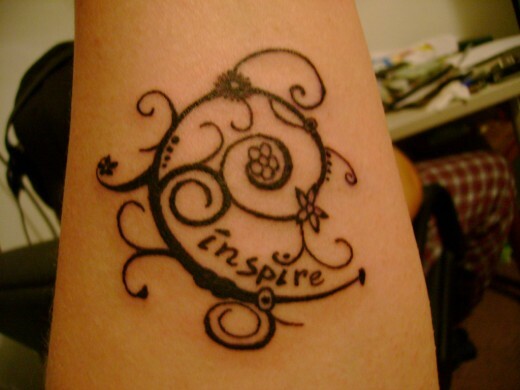 Another great idea for forearm tattoos would be getting two identical tattoos on underside of your forearms to create a twin look on your arms. 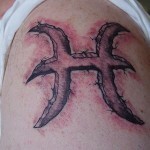 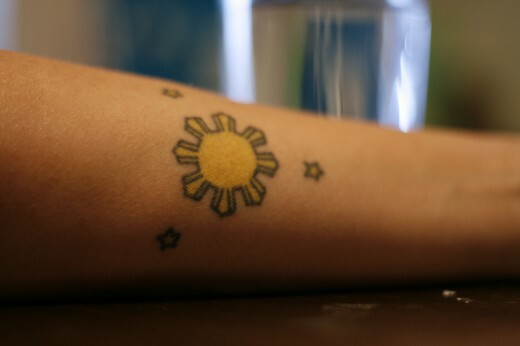 You can also get two identical glow in the dark tattoos inked on your forearms for a great after-dark look. 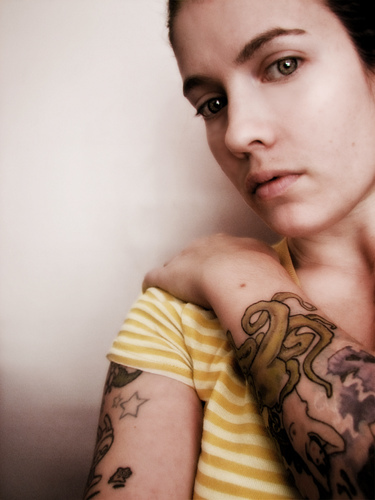 Glow in the dark tattoos are great for forearms as these are only visible either in the dark or in the ultra violet light, which means, these tattoos will not be visible always! 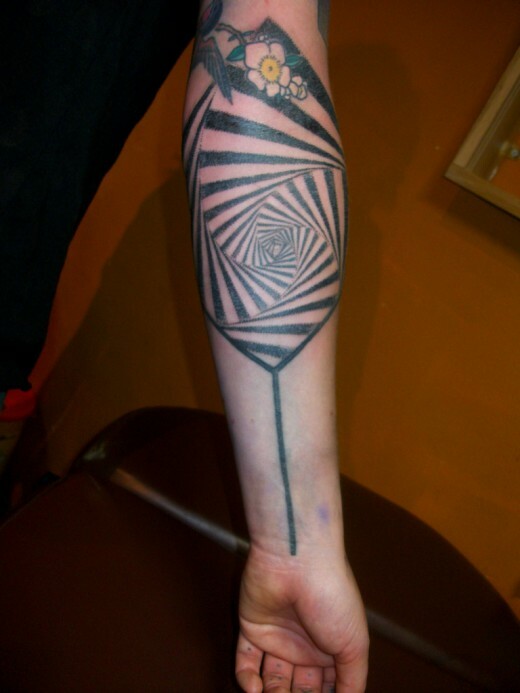 Forearm is considered to be the least painful place to get a tattoo.